Peeled prawns (pandalus borealis): Single and double frozen, IQF in bulk. 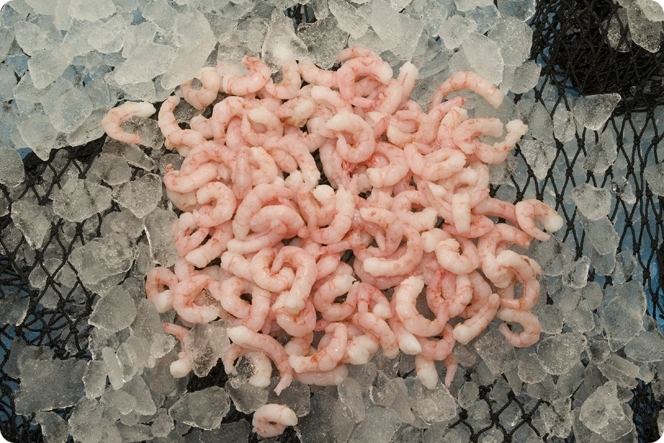 The raw prawns (Pandalus borealis) are caught in the North Atlantic Ocean. The prawns are produced in factories located in Canada, Greenland, Iceland and Norway. The factories all maintain very high standards, and produce superior quality prawns. The factories produce both double-frozen and single-frozen prawns. Our main suppliers from Canada primarily produce single-frozen prawns. Cooked & peeled prawns (pandalus borealis) are produced all year. 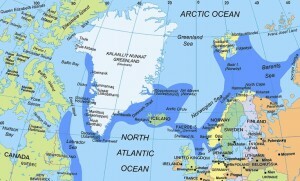 Northcoast Seafood a/s has offices in Dronninglund, Denmark and Grimsby, UK.